tracks recorded with modular synthesizer and tapes. thanks to niko for mastering. 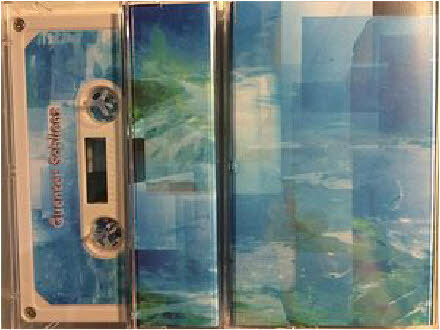 released by mmm-sound in october 2015.